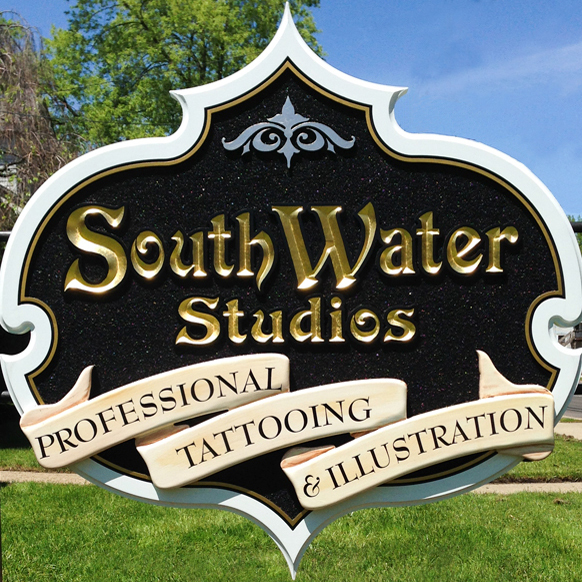 South Water Studios is a professional tattoo studio in Kent, Ohio run by Wendi Koontz. 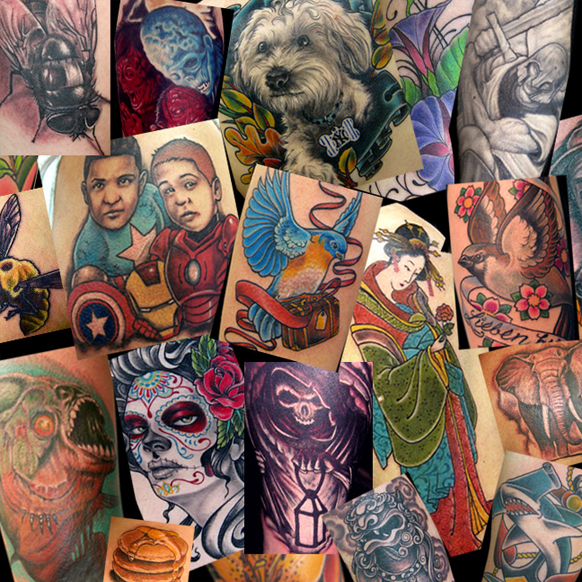 With 15+ years of experience tattooing in Ohio and NYC she specializes in creating high quality custom tattoos and permanent makeup in a comfortable and friendly environment. Appointments are preferred but walk-ins are accepted when time is available. South Water Studios is a 100% disposable studio. 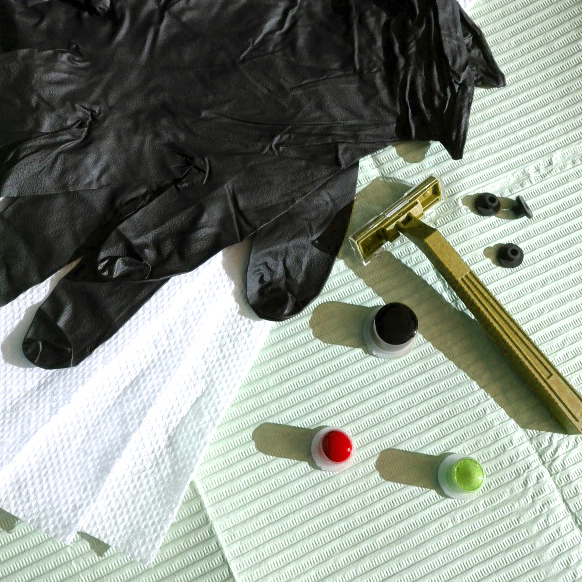 All equipment is single use only and discarded after each client. All of our inks are made in the USA or UK by long standing companies who exceed proper manufacturing standards. We exceed all state and local health department requirements and encourage you to come and check out our studios for yourself. We will gladly answer any questions you may have. Stop by the shop to set up an appointment for your tattoo or just to get an estimate. We pride ourselves in offering great work at fair prices. If you have a budget let us know and we'll work with you. Unfortunately we can't give prices for tattoo work over the phone so stop in or call the shop and set up an appointment for a free consultation today!